Home Women What Are Some Common Signs of Infertility in Women? Being unable to get pregnant leads to many emotions, including disappointment. There is no control whatsoever over fertility. Women go through an emotional struggle. This is the truth. They try to conceive for a while, but they do not see any results. Women in the United States have problems not only getting pregnant but also staying pregnant. These ladies do everything that they are supposed to do, yet they are not blessed with a baby. This is because they are infertile. There has not been a considerable change in the prevalence of female infertility. In spite of this fact, an ever-increasing number of couples are seeking help. They take into account infertility evaluation and treatment, which is a good thing. There are many conditions that can contribute to infertility in women. If you have reason to believe that you cannot conceive, it is advisable to get professional gynecologic care. Maybe you are not thinking about having children in the near future. It is still important to get a good understanding of the warning signs. Fertility issues are very common, as mentioned earlier. Some individuals manifest no signs of symptoms. However, if you have any, it is a good idea to schedule an appointment with the doctor. Please continue reading to discover the tell-tale signs and learn what you can do about it. Not all women develop a regular cycle after puberty. The length of time between the periods is either too short or too long. The average menstrual cycle lasts for about 28 days. Nevertheless, it is normal for the length to keep changing. Irregular menstruation can be a sign of infertility. Irregular or abnormal ovulation accounts for more than 40 percent of all cases of infertility. When you have irregular menstrual cycles, it is hard if not impossible to determine when you are ovulating or if you are ovulating at all. So, your partner may be capable of producing viable sperm, but it will be all for nothing if you are not ovulating. Ovulation problems can arise due to primary ovarian insufficiency, thyroid dysfunctions, and being underweight. The good news is that there is treatment available for irregular menstrual cycles. Common therapies include counseling and nutrition, in addition to infertility treatment. A healthcare professional may prescribe medication for ovulatory failure. In the off-chance that the medications do not work, injectable hormones are used. They work together with fertility drugs, triggering the ovaries to release an egg. Depending on the treatment that the patient chooses, they may undergo intrauterine insemination or in vitro fertilization. Moreover, depending on the diagnosis and medical history, a woman may take one or several fertility treatments over a long period of time. The vast majority of couples conceive with the help of fertility treatments. Blocked fallopian tubes do not present symptoms. You do not realize that there is a problem until you try to get pregnant. 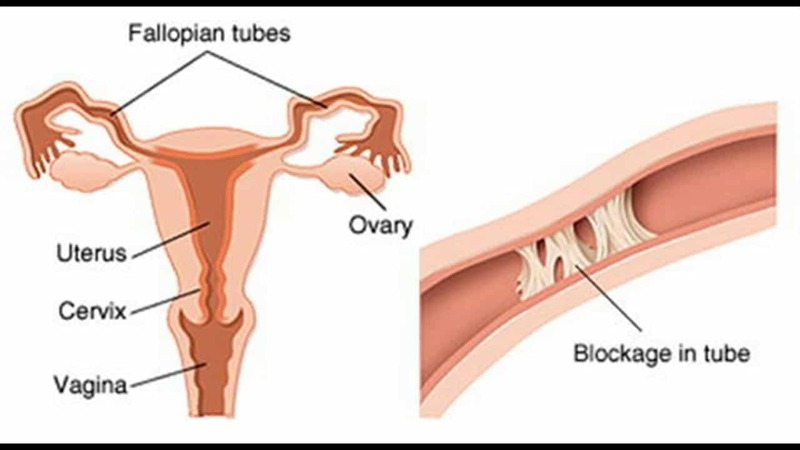 What happens when the fallopian tubes are blocked is that the egg cannot go to the uterus for implantation. Additionally, the sperm cannot get to the eggs. If the fallopian tubes are blocked or even damaged, infertility occurs. If you have a blockage of the fallopian tubes, you will want to seek immediate treatment at a health care center that specializes in the singular needs of women. If you live in Queens, New York, find a place that is closer to home. Privileged professionals work at the Women’s Health Center Queens, providing expertise on all kinds of issues. Issues with the fallopian tubes can be the result of sexually transmitted diseases, pelvic inflammatory disease, and endometriosis. If one of the tubes is healthy, it is possible to get pregnant. Laparoscopic surgery may be necessary to open the blocked tubes and remove scar tissue. Acne is frustrating at all ages. When you are an adult, you do not expect to see spots or pimples. Acne is not only for teenagers. 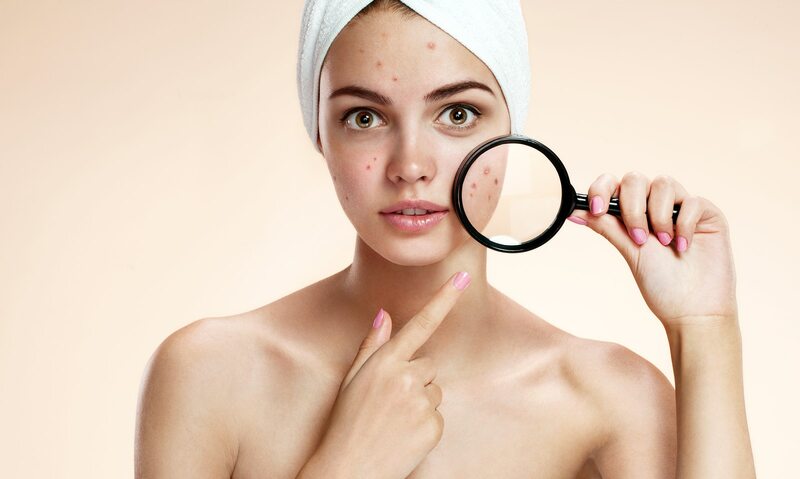 If you suffer from acne, postpone your visit to the dermatologist. This condition may be behind your infertility. It is not out of the ordinary to have hormonal fluctuations. Yet, if the problem is serious, it should not come as a surprise that you have had a hard time conceiving. Produced by the endocrine glands, hormones are essential for the functions of the body. They make sure that everything is running smoothly and you are perfectly fine. Pimples and zits may appear on your face, chest, and back. It is very important to look out for other signs of hormonal imbalances, such as continuous weight gain, fat on the abdomen, and low libido. You may also experience anxiety and irritability. Naturally, if you have acne, there is no guarantee that you have fertility issues. However, it is important to see a doctor and know for sure. It is necessary to undergo hormone testing. Hormones are responsible for a lot more than the mechanics of baby-making, like controlling the amount of calcium in the body and sleep. Keep in mind that there is no single test for diagnosing hormonal imbalance. After a physical examination, the doctor will probably do a blood test and a pelvic exam. Treatment for hormonal imbalances includes estrogen therapy and vaginal estrogen. Oral hormone therapy can fix the problem. Just like every other woman, you expect signs of aging like thinning hair or spotted hands. Nevertheless, you are not prepared for sagging skin or vaginal dryness. These are indications that you are aging prematurely. Time flies by faster than it should and it is not for the better. 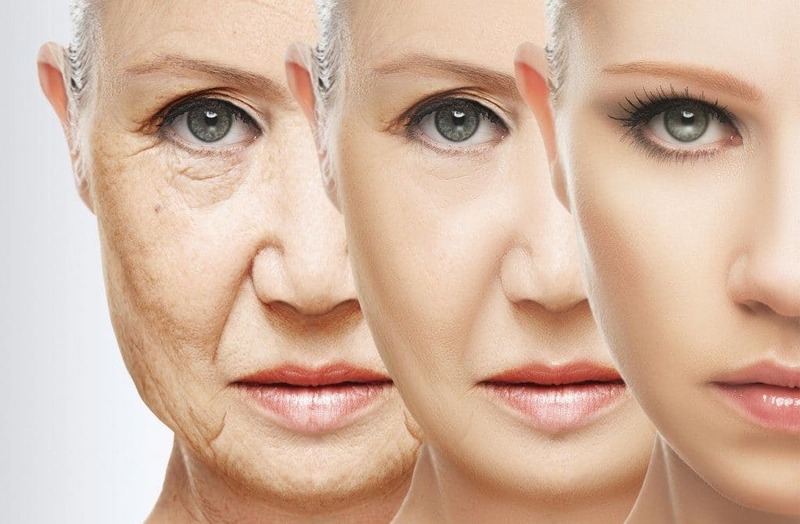 What are you supposed to do when your body is aging faster than you? Well, you should not accept the situation. You risk becoming infertile ahead of time. When a woman ages too fast, it is very difficult to get pregnant. If you do not want to enter perimenopause by the time you are thirty, get your hormones tested and start taking anti-aging supplements. You will not regret the decision.